Resuming Day 3 of the Ranji Trophy final at a precarious 158 for five, Saurashtra's lower order batsmen showed remarkable gumption and grit to take the first innings to 307, just five short of Vidarbha's first innings total. 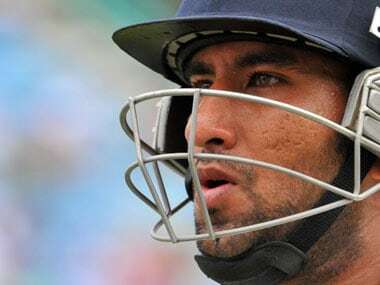 Pujara remains tentative at the beginning of the innings is a well known fact and Vidarbha bowlers' only aim was to see that he is not allowed to dig his heels in order to score a 'Daddy Hundred'. 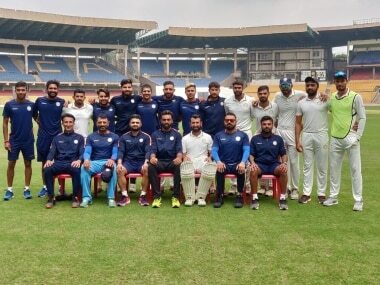 Saurashtra have recognised the fine line that separates desperation from eagerness, and that has put them just a step away from fulfilling the dream of winning their maiden Ranji Trophy. 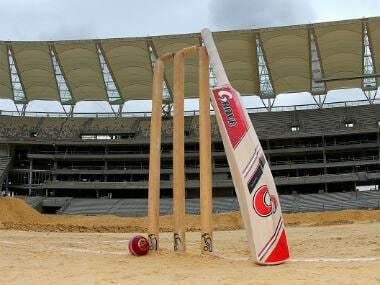 Pacer Ronit More ripped apart the Saurashtra middle and lower order with a five-for to give Karnataka an upper hand in their Ranji Trophy semi-finals at Bengaluru on Friday. 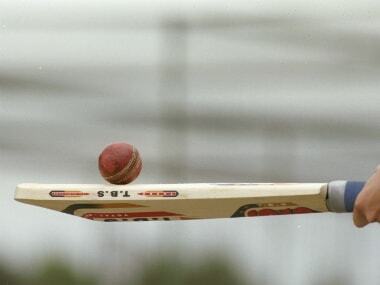 Harvik Desai hit his maiden first-class century to help Saurashtra pull off the highest run chase in Ranji Trophy history, beating Uttar Pradesh by six wickets to enter the semi-finals in Lucknow on Saturday.